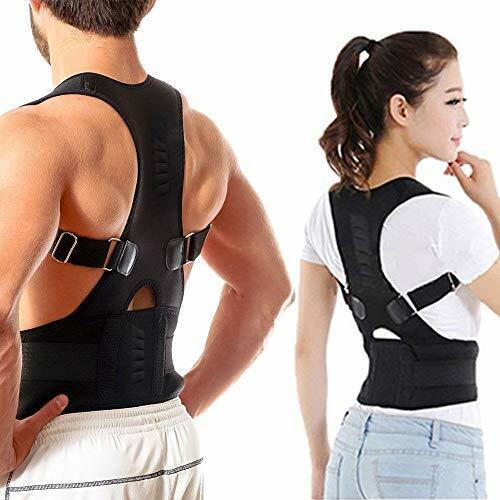 IMPROVE POSTURE - Posture brace works by training your muscles and spine to return to their natural alignment. The included Posture Booklet provides additional information and exercises. If you have any questions about this product by Aptoco, contact us by completing and submitting the form below. If you are looking for a specif part number, please include it with your message.